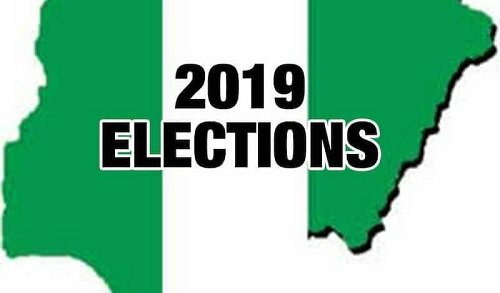 A total of six candidates that lost during the National Assembly election have filed petitions at the Edo State Election Petitions Tribunal. They are all asking the tribunal to declare them winner of their various elections for scoring majority of lawful votes. Her words, “There are several grounds which we intend to challenge the election. First thing is the candidate of the APC. There are so many things we know that tell us he was not worthy to contest the election.